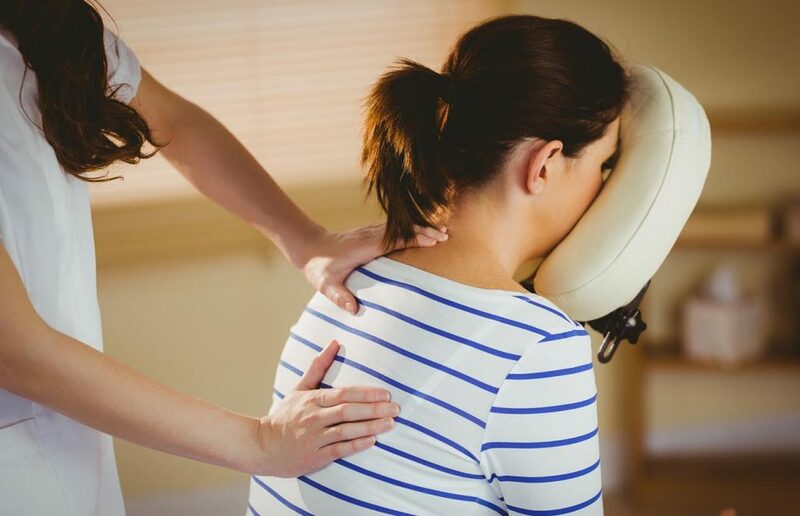 Natural Living Therapies offers a simple hassle-free way to enjoy the benefits of on-site massage in the workplace. The treatments on offer are specifically to reduce stress and tension. It can be incorporated into a company wellness plan or a one-off reward for performance. This fully-clothed, non-intrusive massage uses a unique series of massage techniques, acupressure & reflex points to leave you feeling relaxed, and energised and ready to return to work with renewed concentration. Depending on the treatment selected it is performed using a footstool or specially designed chair or table which is perfect to be carried out in any work place during a lunch or coffee break. If space is an issue, seated massage at a desk can also be performed. 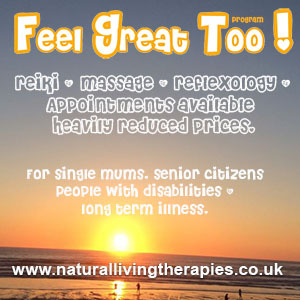 Email hello@naturallivingtherapies.co.uk. with a proposed date and time and how many hours you would like. Once availability is confirmed a booking form will be sent to you to complete. Once this is received with 50% deposit an information pack with slot times and health check forms will be sent for you to complete to ensure the smooth running of the event on the day. 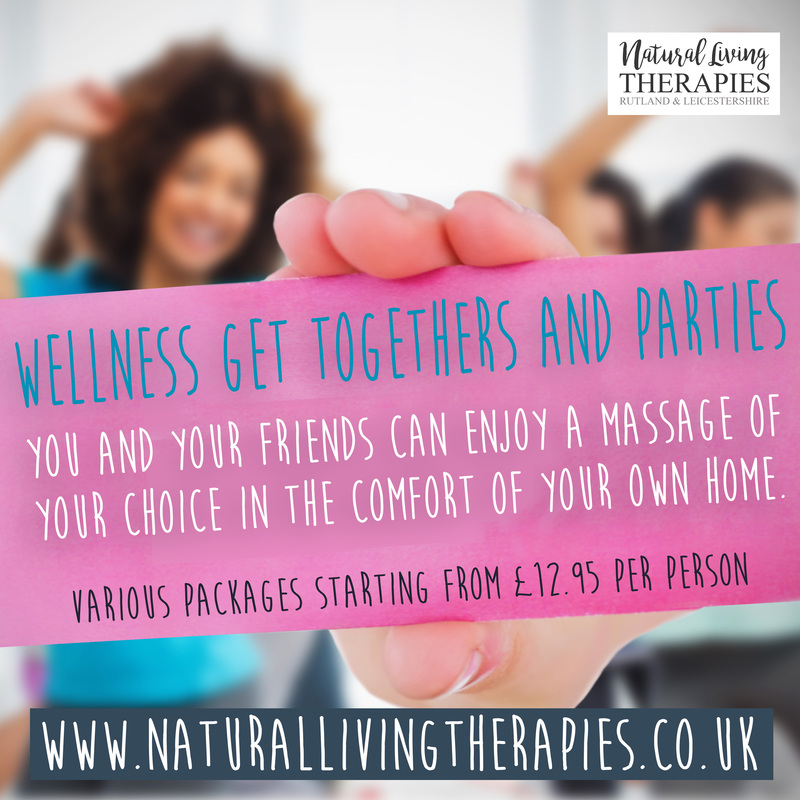 Any questions call Ruth on 07434 941 295 / 01664 454 623 or email hello@naturallivingtherapies.co.uk.